A confluence of events, led by the black vote, helped flip the state. "We have come so far and the people of Alabama have spoken," Doug Jones said during his victory speech Tuesday night. 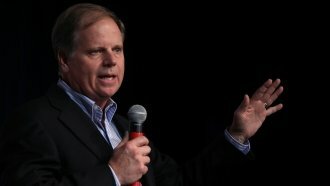 Tuesday, Jones became the first Democrat to represent Alabama in the Senate in 25 years. It was an upset of serious proportions and a surprise. Alabama is a deep red state, and Democrats usually just hope to not be embarrassed too much there. But the exit polls paint a pretty clear picture of what happened last night. First, in a state that is extremely racially polarized, black voters came out in droves for Jones. "Exit polls show almost 30 percent of the electorate was African-American. Going into the election, the Jones folks were saying if they could get to a quarter of the electorate being African-American," Steve Shepard, Chief Polling Analyst at Politico, told Newsy. And of that 30 percent, 96 percent of black voters went for Jones. Those numbers are close to how black Alabamians came out to vote for the first black president. Going into the election, there was a lot of concern that black voters were not excited for Jones and would just stay home. That clearly wasn't the case. And going into Election Day, $11 million was spent by Dems to get that black vote. Jones also brought out big guns like Sen. Cory Booker with President Barack Obama recording a robocall for him. And then there was a big write-in campaign. About 1.7 percent of the electorate wrote in a name that wasn't on the ballot. And with a race this close, that's huge. And experts are saying the majority, if not all of them, are Republicans. "If all of them voted for Roy Moore, it would have been 50.1 to 49.9. If those folks were to vote Republican in those kinds of numbers we would have essentially seen a tie," Shepard said. And you can't forget the sexual assault and molestation allegations that plagued Moore heading into Tuesday. Fifty-two percent of voters said they believed those allegations, and 89 percent of them voted for Jones. 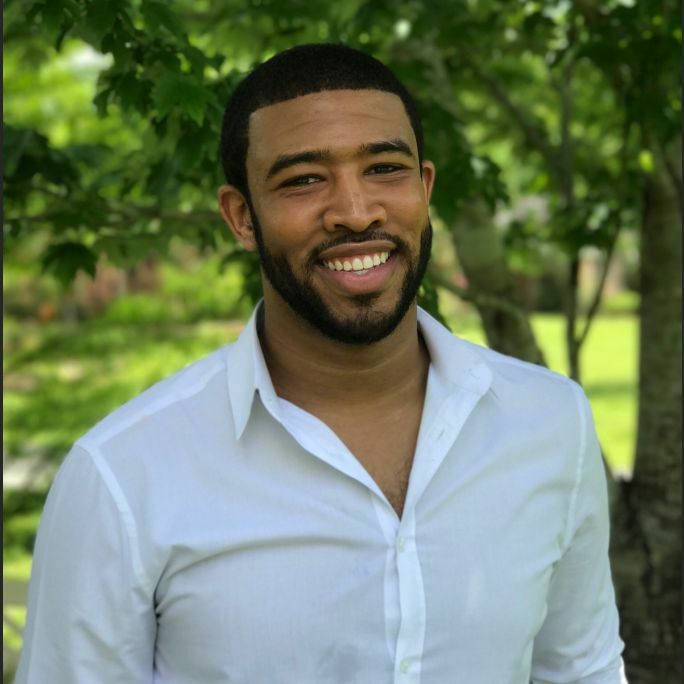 "It's really difficult to overcome when more than half of the electorate, despite the fact they might align with you more politically, thinks there's something really, really undesirable in your past," Shepard said.